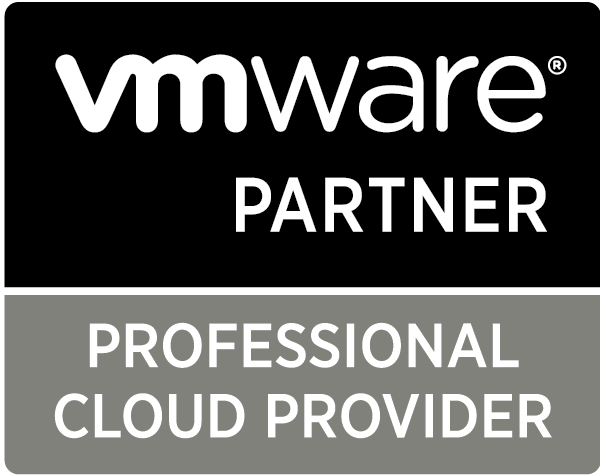 Powered by VMware vCloud Suite and our own underlying infrastructure at its core, our Cloud / IaaS platform represents one of the most powerful solutions available today. When it comes to our infrastructure we don't skimp out on anything. Everything is enterprise-class! Intel is a trusted workhorse of the enterprise. In current iteration of our infrastructure (Y-2017) we utilize Intel Xeon 2680v3 CPUs, clocked at 2.5GHz per core, w/ max turbo of 3.3GHz. Each one of our clusters consists of 8 compute blades. In total, 4TB of DDR4 ECC RAM; 192 physical cores (384 hyper-threaded); and 320Gbit of backbone network capacity per cluster. Our storage is based on an All-Flash, highly redundant and distributed vSAN filled with 1.6TB Intel Data Center edition SSDs. Each cluster has access to 76.8TB of insanely fast SSD storage. We do not rely on spine and leaf design, rather, we have a giant, highly reuduntant Brocade-powered Fabric. We have trusted Brocade VDX-series of switches for the past 5 years. We run storage on its own separate fabric. The result is increased performance and decreased need to touch the config on these devices, minimizing chance of downtime. Client vDCs are connected to the Network Fabric via multi-10Gbit LACP uplinks (4 per host). As such, VMs within a vDC can transfer data between each other at up to 10Gbit/sec. VMware's NSX solution is fully deployed on all of our clusters. Manage your entire network stack (routing, firewalling & load balancing) with a click of a mouse, at any scale. We do not believe in over-provisioning. All of our infrastructure resources are NEVER at more than 50% of capacity. The moment that threshold is reached, we add more resources. Our infrastructure is always evolving. We guarantee a 3 year refresh cycle on all underlying hardware, and we constantly perform scheduled, non-impacting, maintenance and updates. 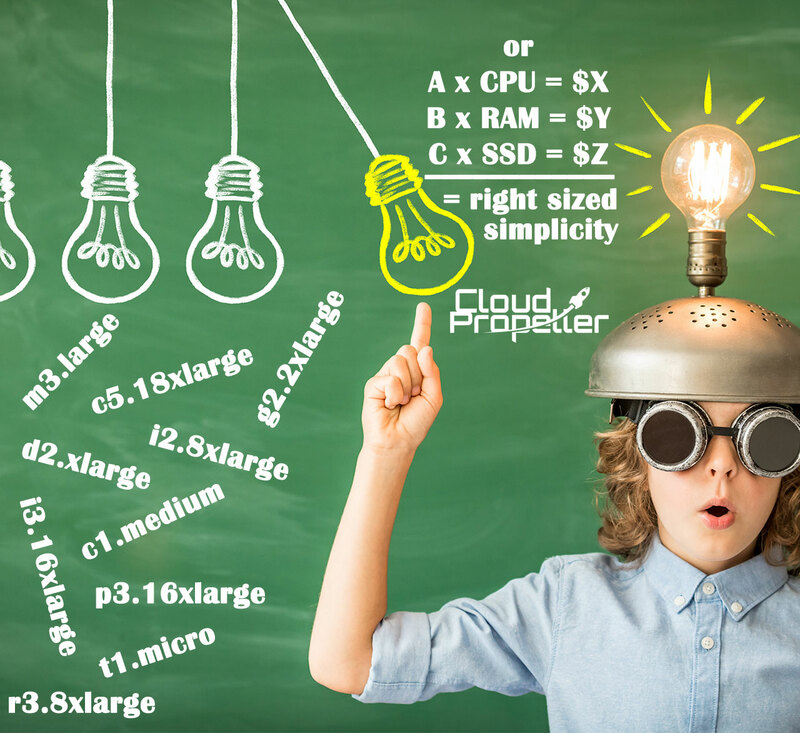 As we use only top-of-the-line hardware and we never over-provision our resources in any way, we actually offer just a single tier of compute resources. It's a true Enterprise Tier as it is optimized for 99% of typical SMB workloads. It doesn't matter if you are deploying a tiny Linux web server, with 512MB of RAM and 1 vCPU, or a monster-sized Microsoft SQL Database with 24 vCPUs and 256GB of RAM - each and every machine is guaranteed the resources allocated to it, and with All-Flash SSD vSAN, Intel Xeon 2680v3 CPUs and 320Gbit of network fabric behind it all, we actually deliver Compute, Storage & Network performance your workloads require. 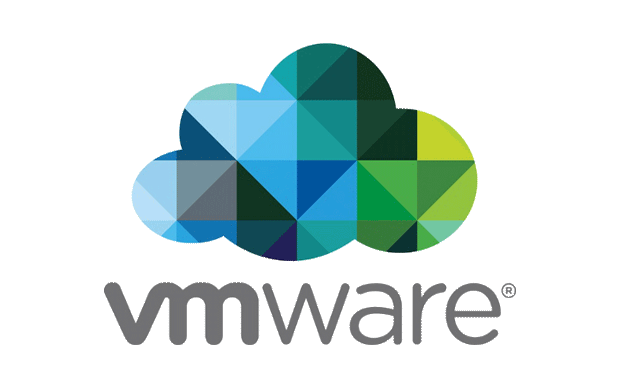 By default, our vDCs come with VMware NSX Edge Software Defined Networking (SDN) Solution. Even better, it's the Enterprise Edition. NSX enables the creation of entire networks in software and embeds them in the hypervisor layer, abstracted from the underlying physical hardware. All network components (subnets, firewall rules, NATs, load balancers, VPNs, Tunnels, etc.) can be provisioned in minutes, with a click of a button. While we believe it is the best, fastest, and easiest-to-use solution out there, we're not making it the only one. If your team already has a trusted network solution: Palo Alto Networks, VyOS, Juniper's Junos Space, pfSense, or any other as long as it comes in form of a Virtual Appliance (VM) or can be installed on a virtual machine, you are free to use it instead. Templates for most other solutions are even available in our Public Catalogs, with a BYOL (Bring Your Own License) model, or, as is case with Palo Alto Networks with who we have a partner relationship, you can obtain a 1-year or 3-year license through us (and save a ton of $$ while doing it). As always, at Cloud Propeller, there is no lock-in. Use what you are comfortable with. Even your VMs are exportable in the open standards format (OVF) if you decide you rather move elsewhere, though we cannot come up with a valid reason as to why anyone would ever want to . What is a vDC? Let's Go! What is Cloud? 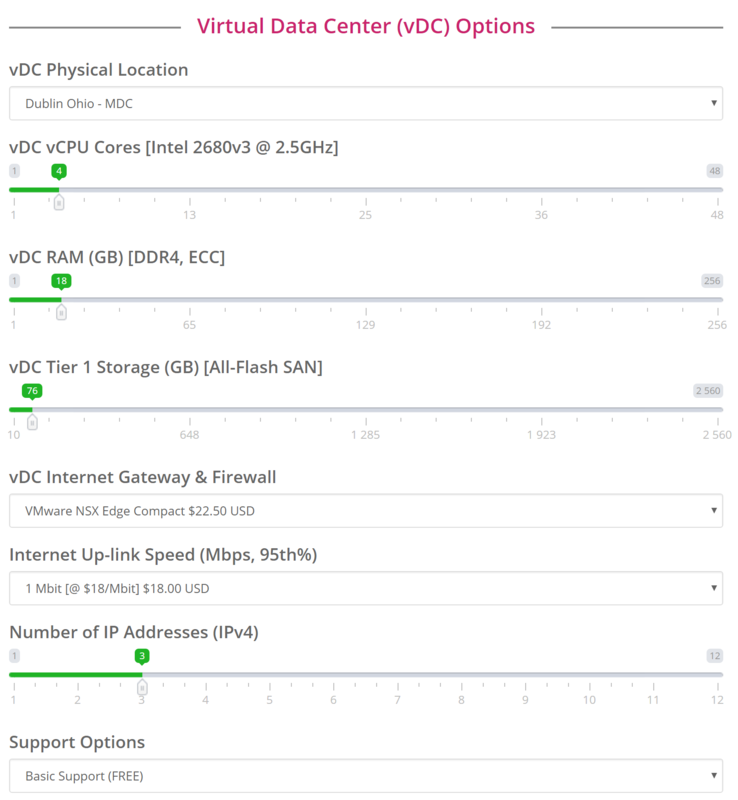 What is a vDC? Uptime SLA? 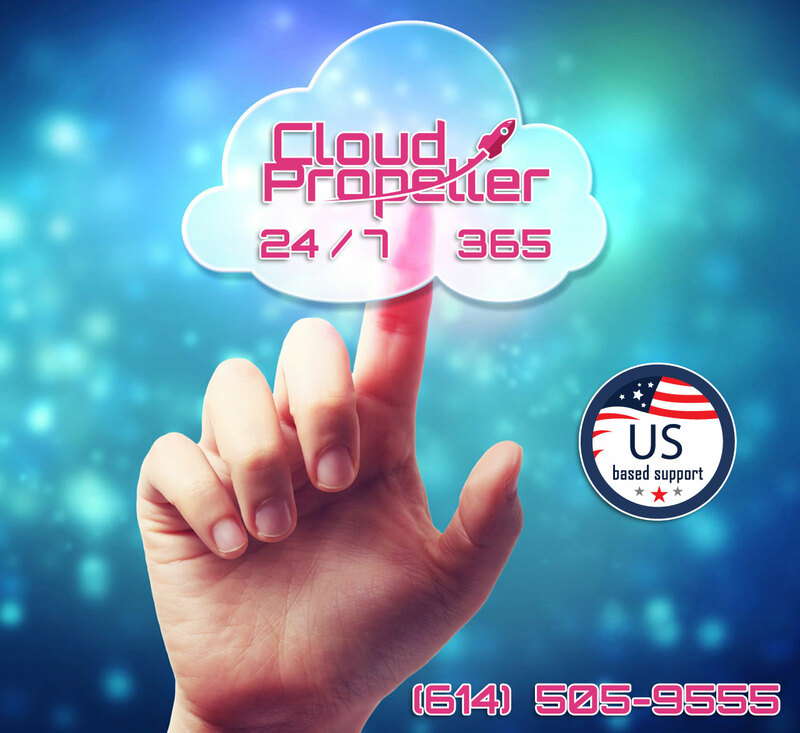 The engineers who built Cloud Propeller, and who run, own and operate it are the ones available to you 24/7/365. When you call for support, or send us an email you will 100% of the time be talking to a person who will be the one to solve your issue and who is intimately familiar with your environment. Support is available via email, text, Slack and phone!